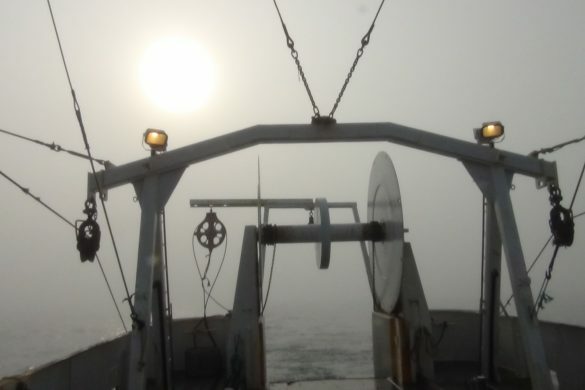 Fishery management in the northeast is broken and dysfunctional. There is no master plan to improve communications, revise data collection, conduct cooperative research and achieve optimum yield. 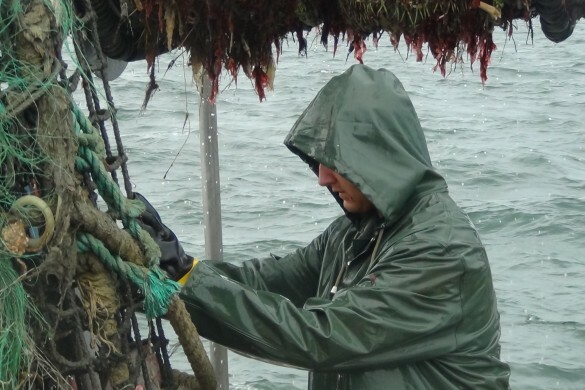 The Magnuson-Stevens Act, the legislation framed by Congress to manage fisheries, is derailed. Appeals to the judiciary have not worked. 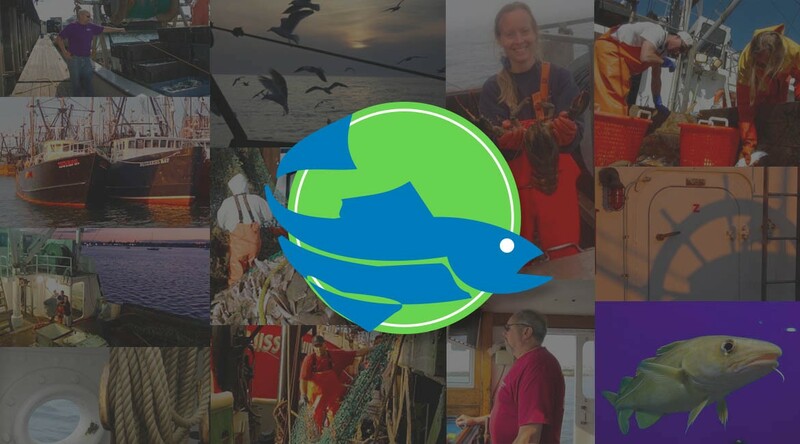 Reasonable alignment of fisheries management with the intent of Congress as expressed in the Magnuson-Stevens Act and other pertinent legislation has as yet not been accomplished. 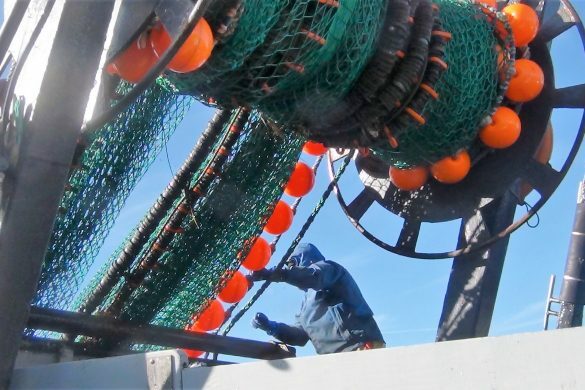 The discrepancy between the intent of Congress and the implementation of the Magnuson-Stevens Act derives from NOAA’s interpretation of language in the Magnuson-Stevens Act, which is an unnecessarily hard-line, inflexible approach that wastes fisheries resources, minimizes landings and kills jobs. 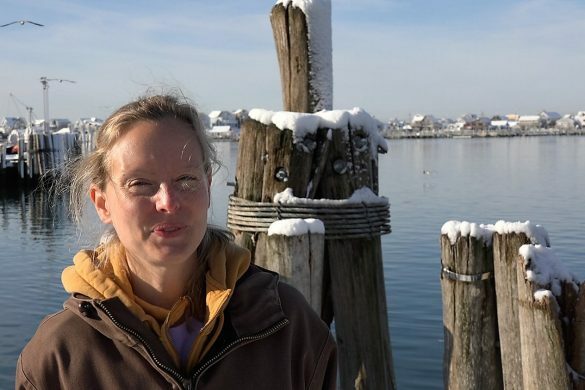 The lack of common-sense implementation of the Magnuson-Stevens Act by NOAA has stimulated the cities of New Bedford and Gloucester along with 14 other plaintiffs to sue the federal government to remedy the wasteful and seemingly unlawful interpretation of the Magnuson-Stevens Act and the National Environmental Policy Act. 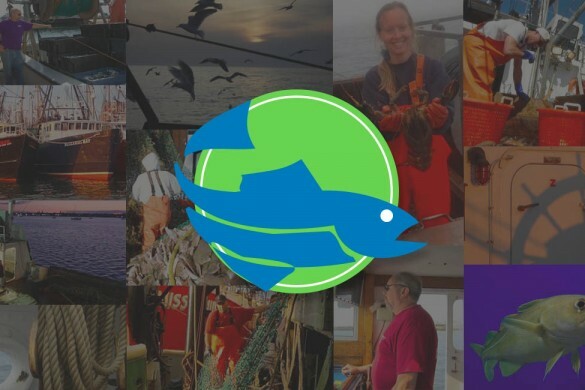 1) Create a management system in the northeast that wastes 100,000 tons of fish per year worth $300 million at the dock, or $1.2 billion to the economy, while losing hundreds of jobs. 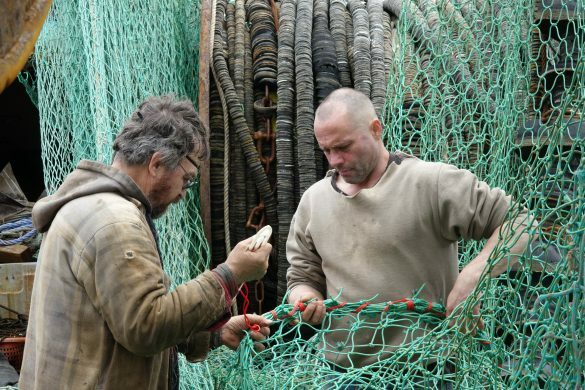 2) Disregard the economic and social impact of fisheries management. 3) Unfairly allocate fish to some sectors to the disadvantage of other sectors. 4) Ignore valid scientific findings and suppress discussion regarding the magnitude of fish stocks. 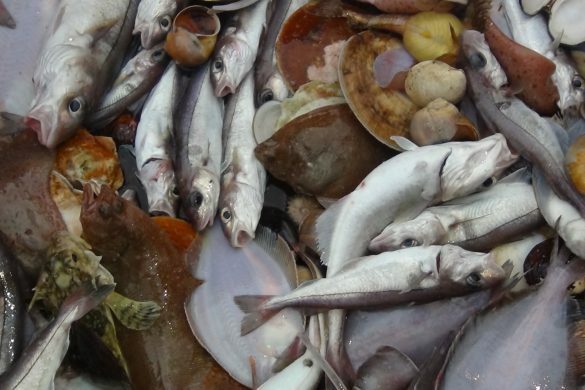 Of course, Congress never intended to generate a fisheries management system that wastes huge quantities of fish, disregards fishing communities, is inherently unfair and ignores science. But this is what we have! Judge Zobel is a highly respected jurist. She is working within the bounds of standards established in administrative law. These standards have obviously led her away from the plain language of the law to something close to the NOAA interpretation. She is basically limited to determine, on the basis of the record, whether or not the agency is arbitrary or capricious. On top of this, she is obligated to give the federal agency “wide deference.” This means that when the language of the law is ambiguous (as is typical for most laws), agency determinations are always right. Under administrative law standards, there is virtually no recourse for those who claim that the intent of Congress is violated. In other words, it does not matter whether the actions of the agency were illogical or not consistent with the Magnuson-Stevens Act or the National Environmental Policy Act. So as the old saying goes, the mountain labored and gave birth to a mouse. The courts are of little help. 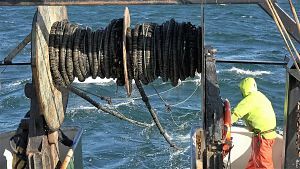 Many issues raised in communications from the governor to the secretary of commerce, congressional testimony, letters from the Congress to the administration, and in reports solicited by NOAA have not been addressed. In truth, these exercises have generated a long list of symptoms and very little in the way of a genuine response (as noted in your Aug. 8 editorial, “NOAA must demonstrate accountability today”). 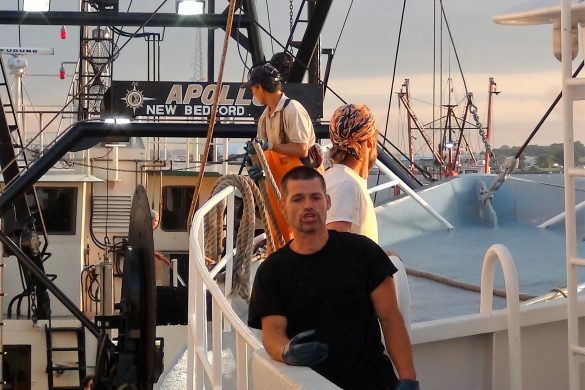 One would think that with the economy being foremost in everyone’s mind, that bringing fishery management in the northeast closer to the intent of Congress and full employment would be viewed with considerable urgency. I do not believe that NOAA has the internal capability to generate the strategic-level time-phased action plan to bring its operations into alignment with congressional intent. 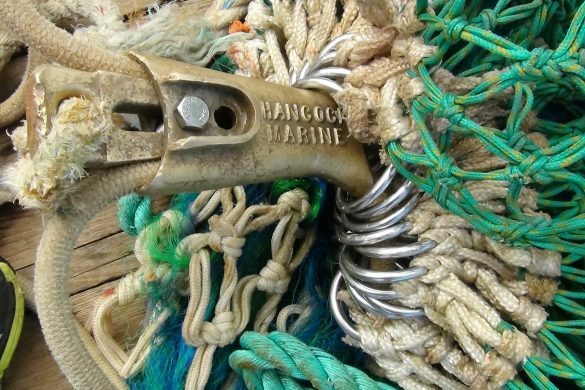 The organic basis for fisheries management needs to be changed. The Congress needs to create an ad hoc commission that reports to Congress to restructure fisheries management in the northeast. In addition, the decade-long deterioration of fisheries management, the perceived lack of accountability, the absence of checks and balances, and the need for innovation needs oversight by a new entity: a National Fisheries Management Board. 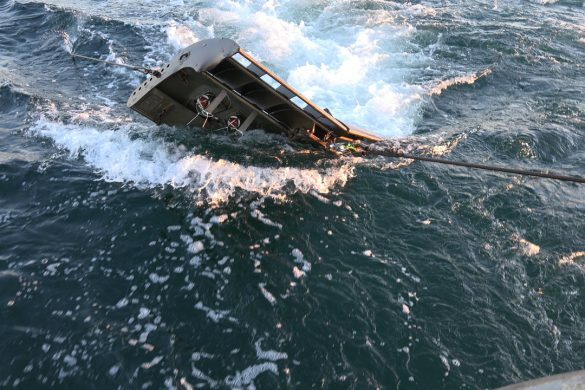 The National Fisheries Management Board would be funded from existing funds and would operate in a manner analogous to the National Transportation Safety Board in relation to the Federal Aviation Administration. 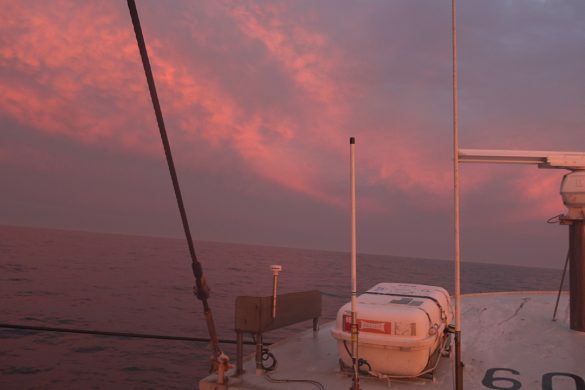 It would be proactive in ensuring that fishery management followed the intent of Congress. Our delegation obviously plays a powerful role in putting legislation on the table. However, this legislation is often thwarted by compromises required to gain its passage. In the short run, we need seriously intensified oversight on strategic issues. 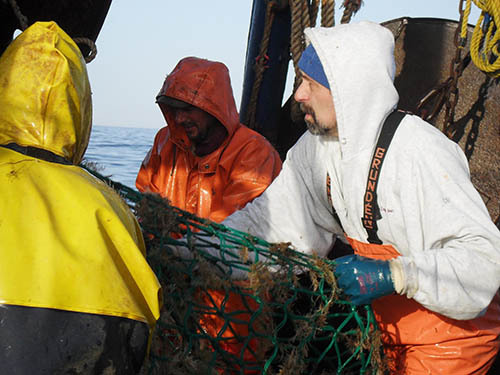 Protecting fishing jobs is a priority. This should be a central theme of any forthcoming hearings. 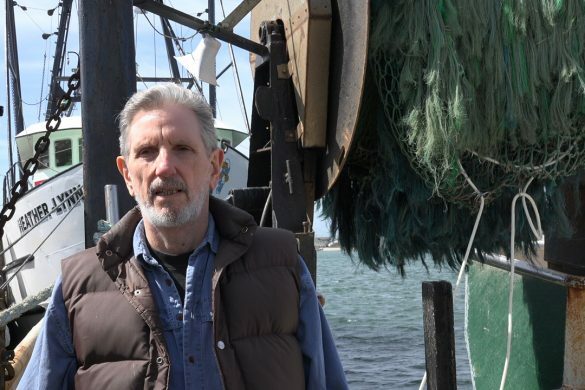 Brian J. Rothschild is Montgomery Charter Professor of Marine Science and Technology at the UMass Dartmouth School for Marine Science and Technology.